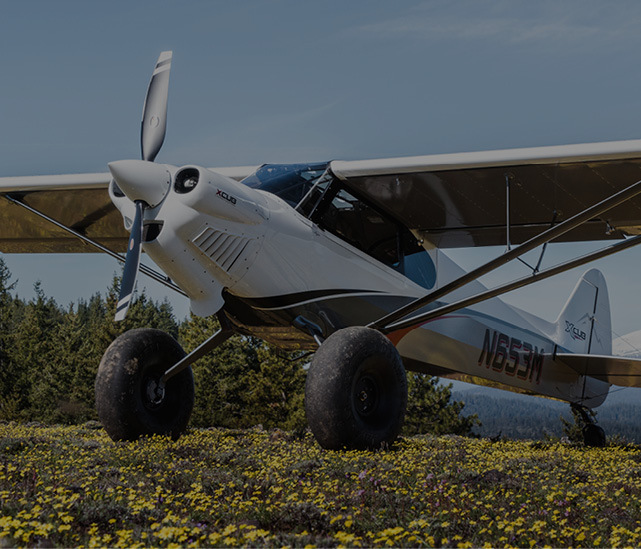 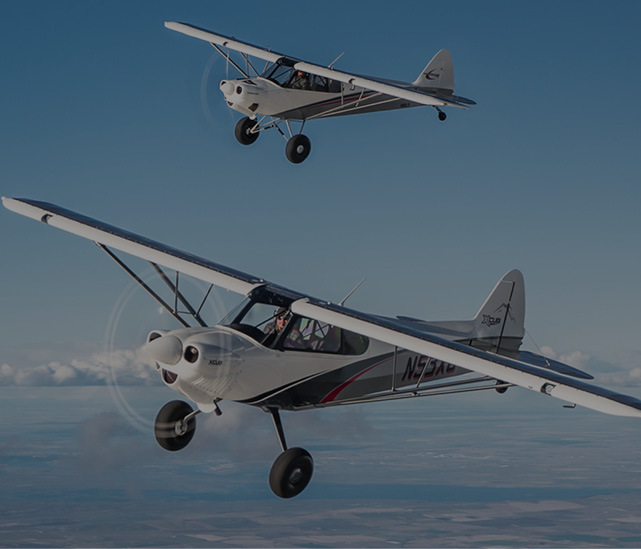 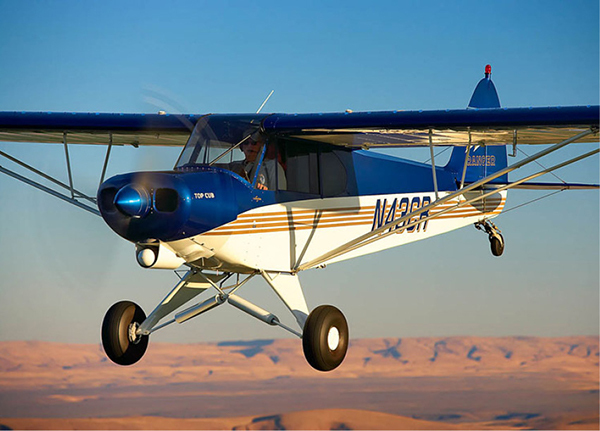 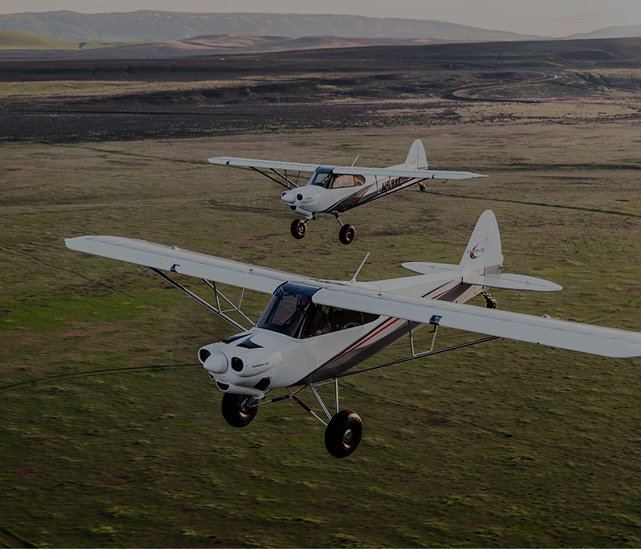 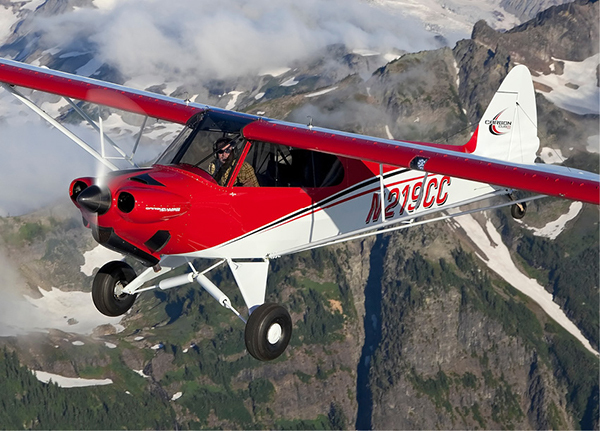 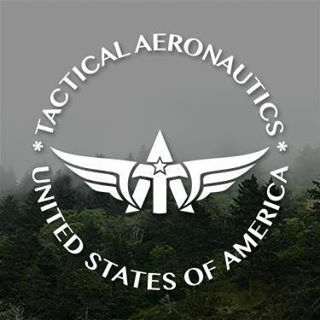 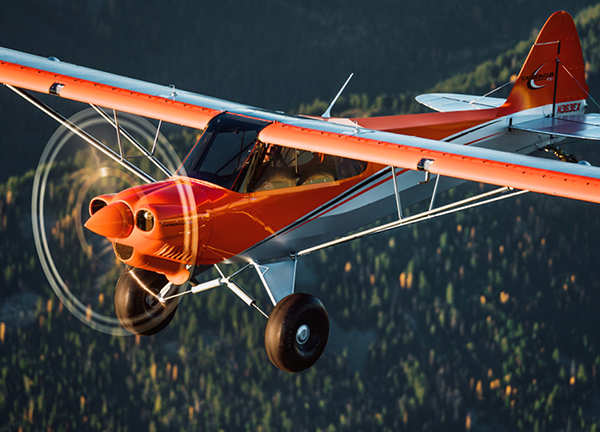 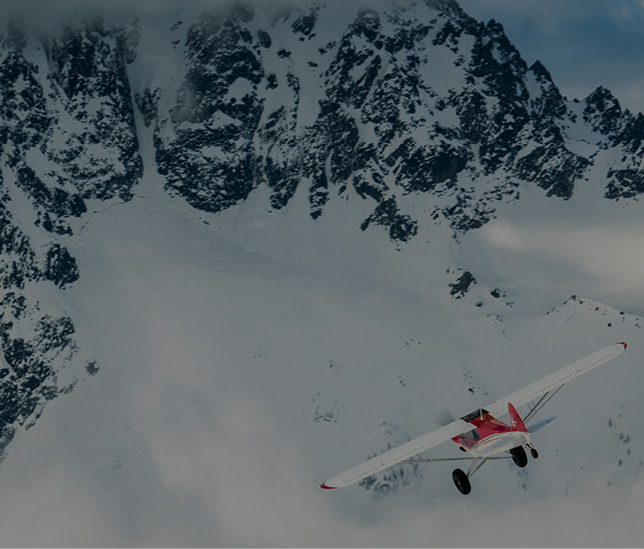 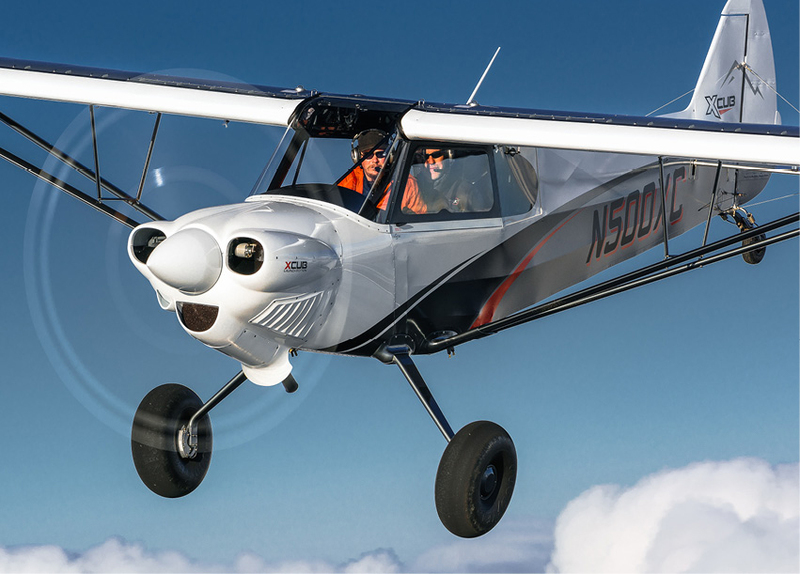 The TacAero guides and instructors will take 12 CubCrafters customers on a bucket-list journey to Anchorage, Alaska and back again. 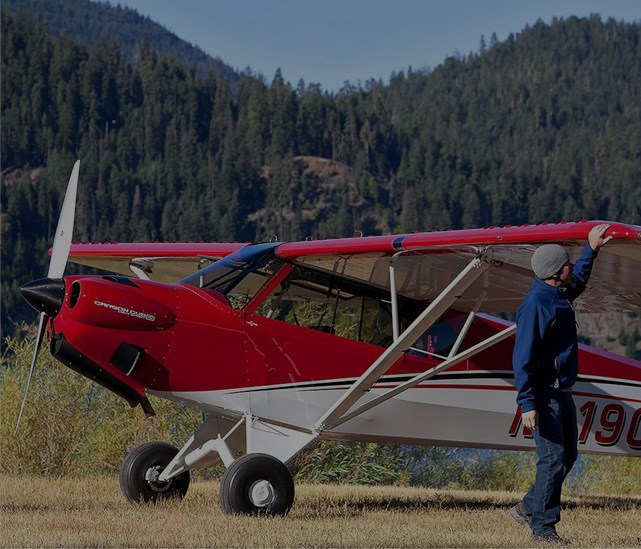 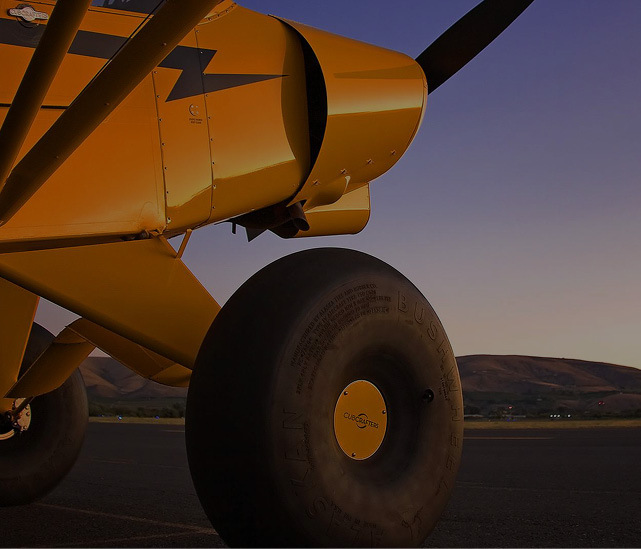 The trip will include a scenic route with day-trips and side adventures for the lucky pilots and passengers. 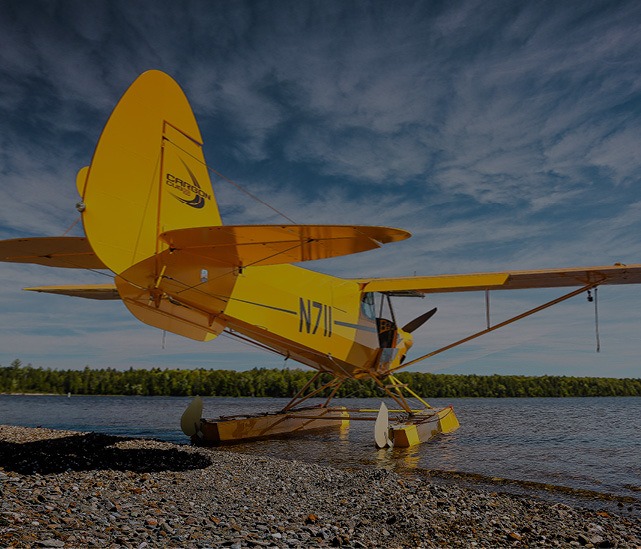 A complete itinerary may be downloaded below.